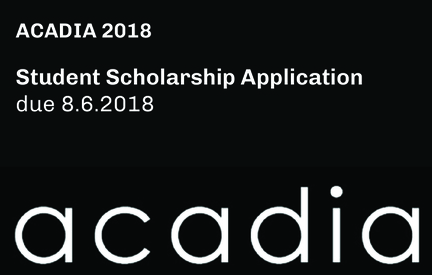 The ACADIA Student Scholarship program (Supported by Autodesk) was created to support students and recent graduates whose Full Paper, Work-in-Progress Paper or Project Submission have been accepted. A total of $10,000 will be divided and awarded to multiple recipients at the discretion of the ACADIA Scholarship Committee consisting of ACADIA Board Members and the Conference Chairs. Applications are due August 6th, 2018. 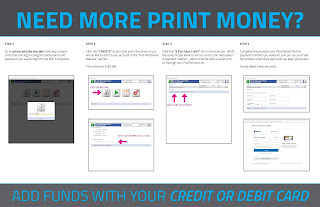 Click here for full details!